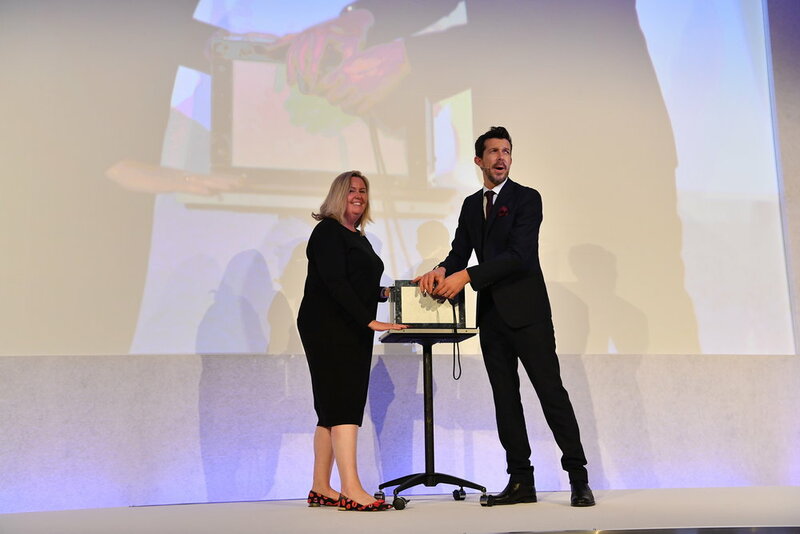 The Berkeley Homes annual UK conference caters for an audience of over 350 employees of the esteemed property developer gathering together from all over the UK to engage in the company’s Annual Review. 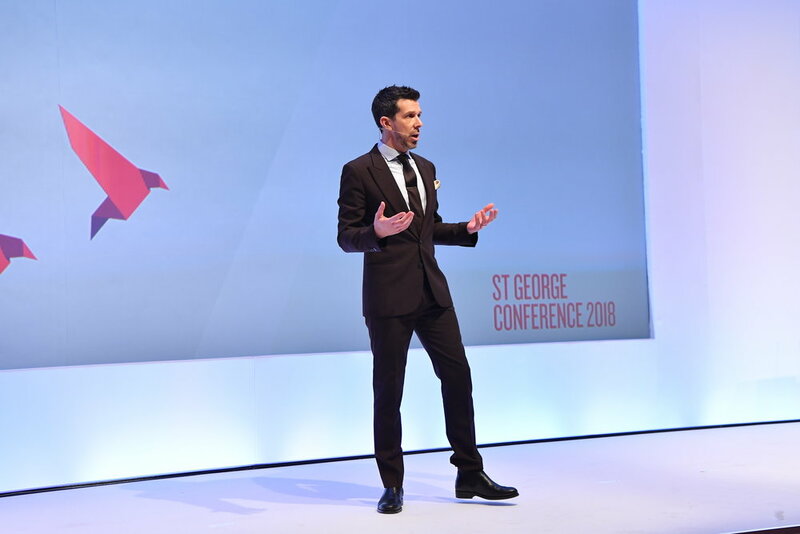 My job was to perform several segments throughout the conference, breaking up the monotony of a largely ‘business’ focused event with a sense of fun and excitement. In short, I was there to keep the audience’s eyes wide open for the entirety of the show. Working closely with Berkeley’s creative agency, I adapted all of my segments to be relevant to the housing industry, in order to make our audience feel at home (sorry – couldn’t resist). I did this in part by highlighting the similarities between being a performer to selling homes for a living (we’re all salesman after all!). 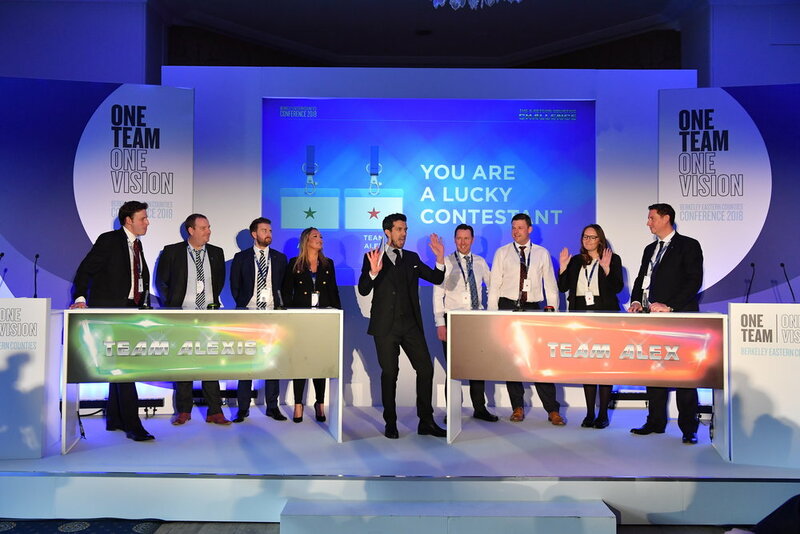 To make the theme work as part of the larger event, I developed a lot of bespoke material, including a particular crowd favourite on the night - ‘The Berkeley Homes’ Quiz Show’, a fun interactive segment with learning at the core. Originally booked for one appearance, post conference I was told I achieved the highest rating delegate feedback for engagement and enjoyment they’d ever received. Which is also why the client re-booked me for five future conferences! I continue working closely with the client’s creative agency to deliver new exciting and engaging content at present and future events to this day as a result.